I-75 to West Ky 18 South Camp Ernst Rd, go about a mile to community on Left. 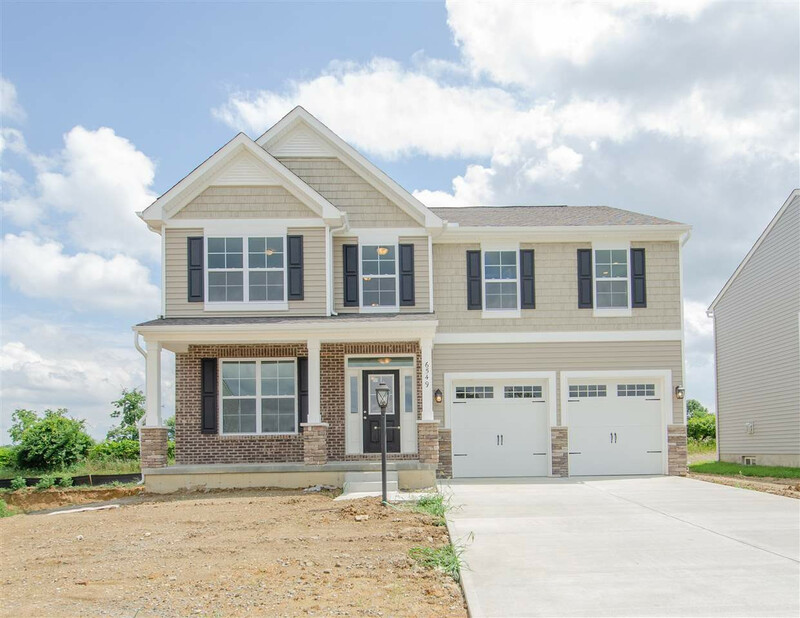 New construction brought to you by Brookstone Homes in the beautiful community of Valley Creek Farms. This new Jackson floor plan offers rm for everyone. Over 4000 sq ft of 3 finished levels; granite, hardwood flooring, stainless appliances, stone fireplace, lower level has wet bar, rec room, bedroom and full bath. NOTE: This property was sold on 12/22/2018 and is no longer available. The details listed below are believed accurate to the date of the sale and are subject to change.